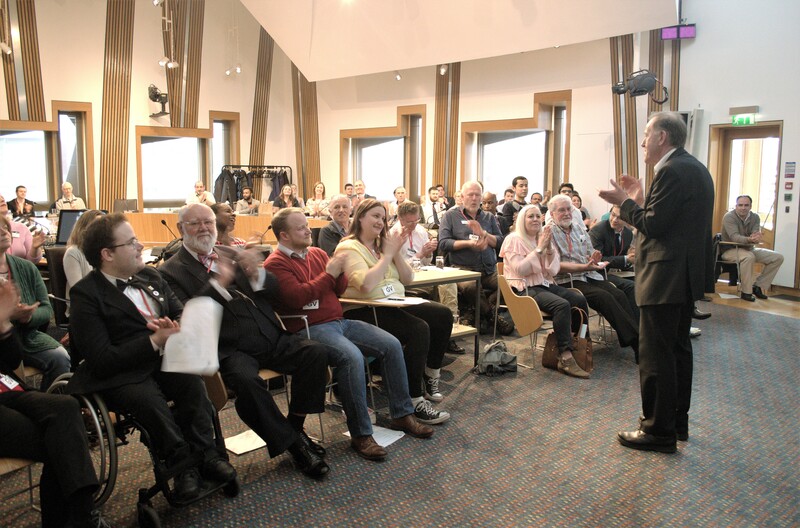 Toastmasters public speaking clubs can be found all over the world – and in Linlithgow! 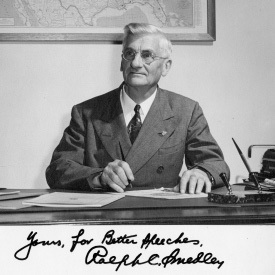 It all started in 1924 in the YMCA in Santa Ana , California, by Ralph C Smedley who was passionate about teaching communication and leadership skills. The brand soon spread across America but it was not long before they had to re-brand as Toastmasters International. The first club in Scotland formed in 1937 in Glasgow. Now there are nearly 350,000 current members in over 15,000 clubs in 142 countries. It is still growing largely because the organisation keeps up with the times. It is constantly evolving and incoroprating new technology and modern practices. A new, online education programme is currently being rolled out. If you join a Toastmaster public speaking club you are joining a big and successful organisation. But don’t worry about being lost – everything is run at a local level by the members for the members. There are about 20 clubs throughout Scotland and we’re growing. These clubs are split into 4 areas which form the Scottish Division. We are part of what’s called District 71, formed of clubs in most of the UK and Ireland. Being part of this structure means we can hold conferences, contests and special events. It sounds big but we are actually just like a family. Friendships are formed and you will always get a welcome at a Toastmaster club. You can come along to 3 meetings to see if it is for you – with no obligation to join. Ralph C Smedley was so passionate about teaching communication and leadership skills that he founded an international organisation! Here we are in the Scottish Parliament at the Scottish finals of the International & Evaluation contests.